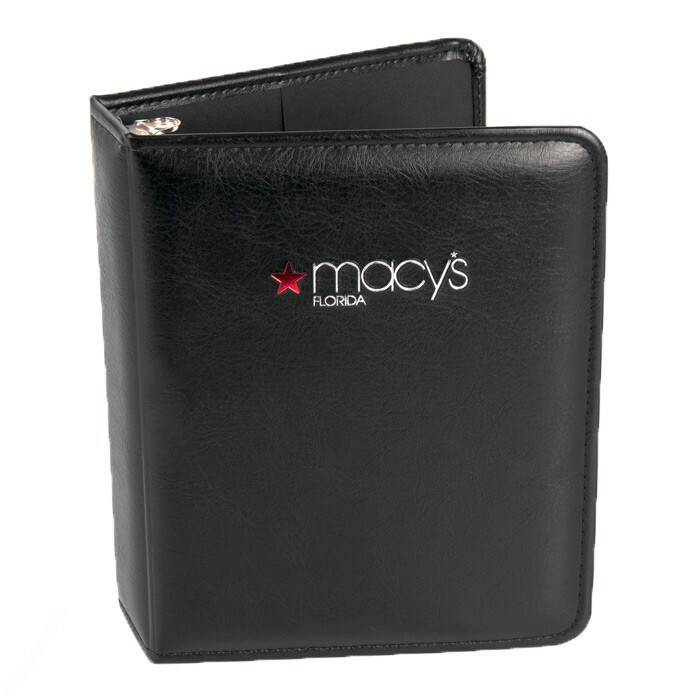 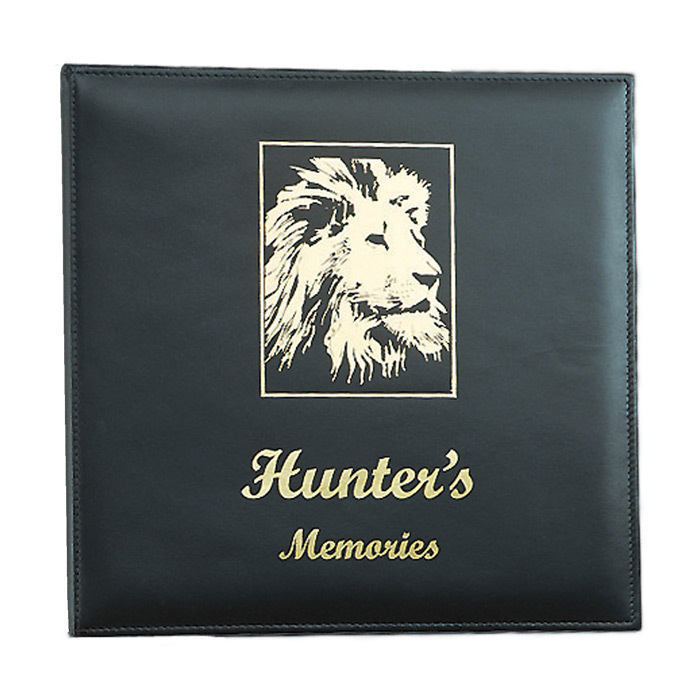 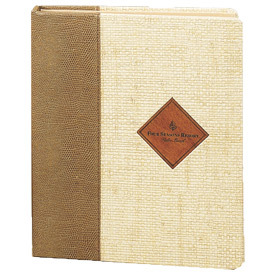 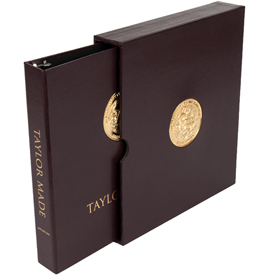 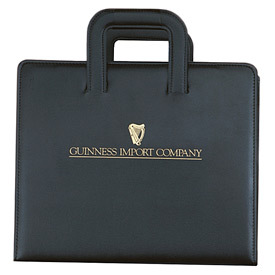 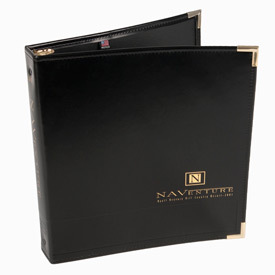 Designing your beautiful Personalized Binders, or Personalized Leather 3 Ring Binders are what our design team has succeeded in producing for 30+ years. 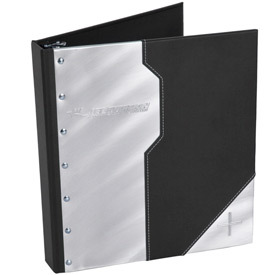 Binders have more potential than just the function of keeping documents organized, they are also a perfect for use during education or graduation. 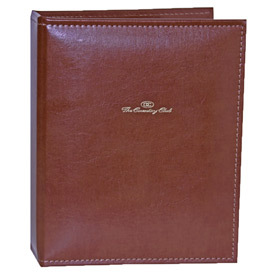 Select from quality Leatherette, Faux Leather, and Country Club and Bonded Leather and even Personalized Wood Binders covering materials and options like padded covers, nickel ring, rounded or square corners, concealed rivets, turned edge, pockets, metal corners and more. 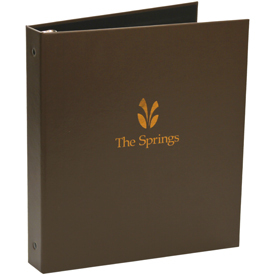 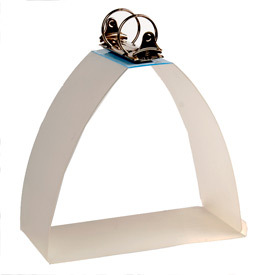 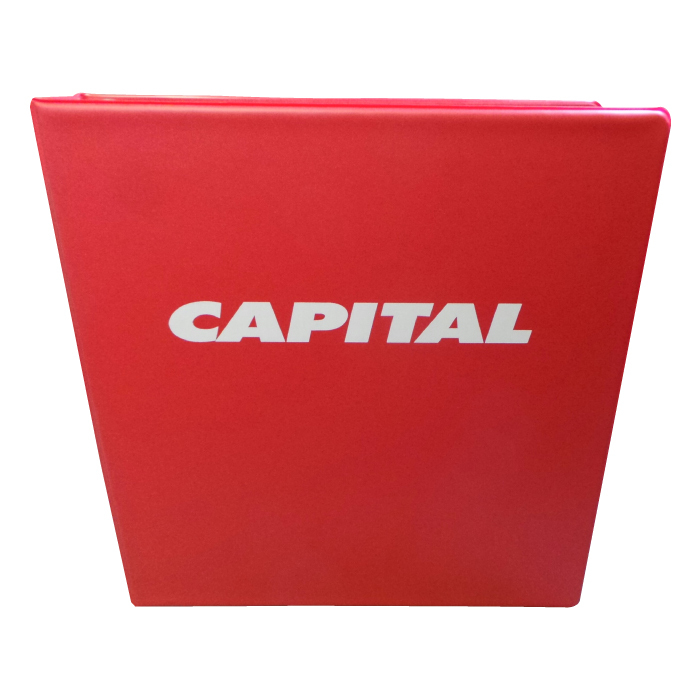 For Customized Binders, or Custom Product for a New Concept Demos Design you want to present at a Special Event, Launch Event or just general Customized Binders that meet minimum quantity order requirements, click here to Request a Quote. 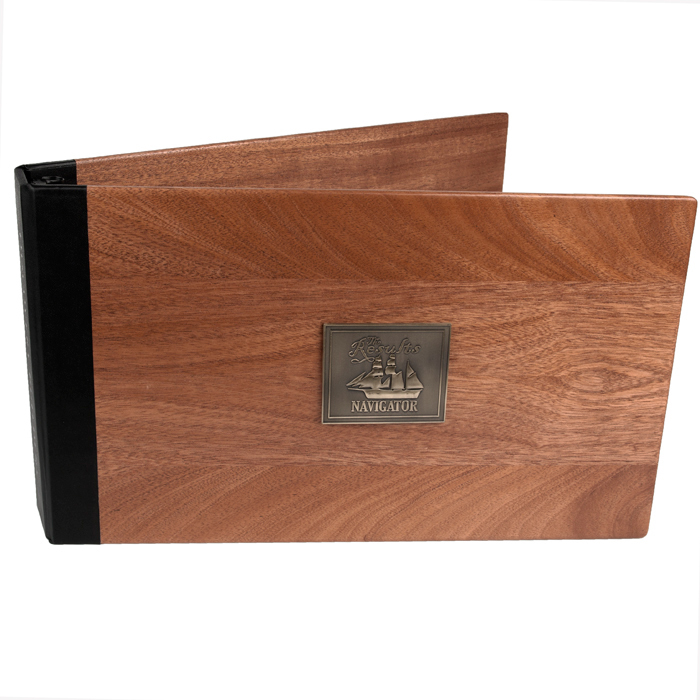 Please include if you have any artwork (specific artwork formats must be *.AI format, *.ESP format, or *.PDF format as High Vector Resolution), and if any different sheet sizing not shown already from our items here.